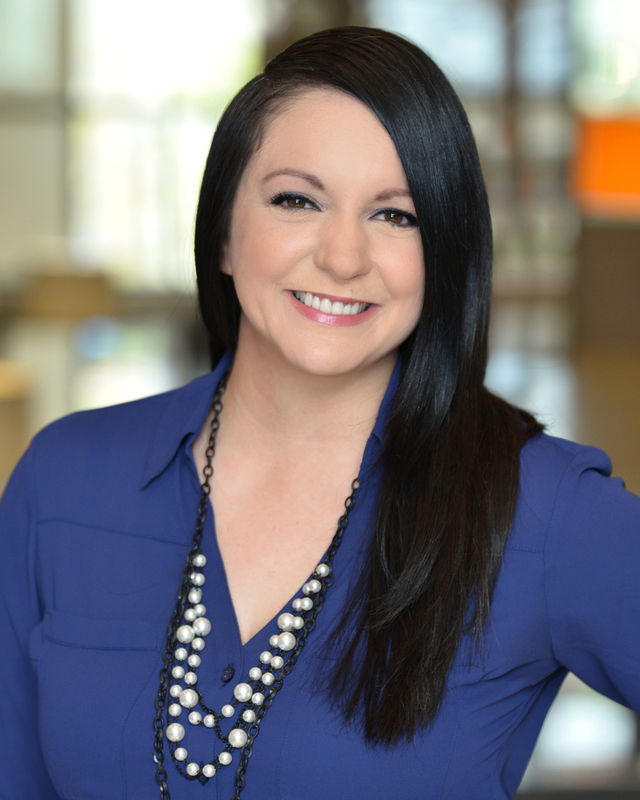 Shannon Underwood oversees internal operations as the Client Services Manager. With her eager-to-serve attitude and exceptional follow-through, Shannon relieves our clients of the many to-do’s which are part of the home buying or selling process. For buyers, this means client requests, scheduling inspections, supporting loan process completion, scheduling closing times, providing information on utilities, tracking repair receipts – every detail that ensures a smooth transition from contract to close. For sellers, Shannon assists with pre-listing preparation, scheduling photography, installing For Sale signs, fielding client requests, scheduling contractors, delivering flyers, the marketing home book which positions your house in its neighborhood context, and our ever-increasing marketing efforts. Whether it’s a recommendation for movers or specialized contractors, Shannon has our clients covered. Shannon currently lives in Sandy Springs. She and her husband Jason enjoy exploring new restaurants in Atlanta and the outdoors – particularly riding bikes, visiting parks and festivals. They are also involved in service projects through their church.